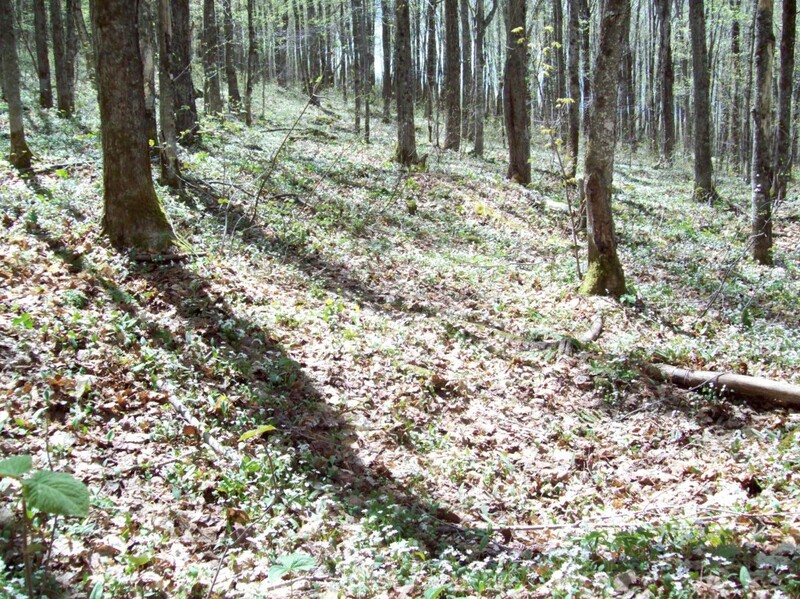 Forester Walt Wintturi shared these photos of spring on the Randolph Community Forest. 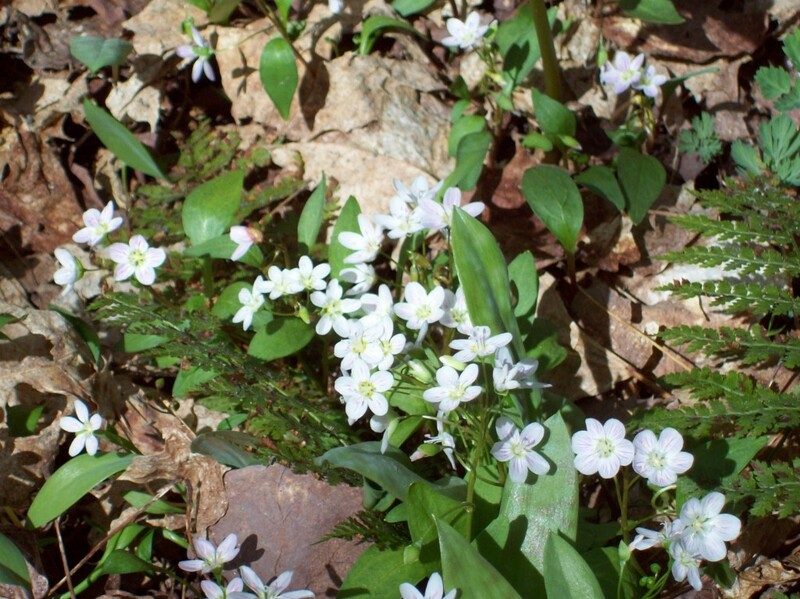 Spring Beauty Flowers on the forest floor. Photo by Walt Wintturi. Spring Beauty flowers, up close. Photo by Walt Winturri.